After a nice long weekend catching up on my sleep, I’m here again in Copenhagen ready to start Session 2. For those of you who don’t know, my name is Darcy and I’m a Biochemistry major at Franklin & Marshall College in Pennsylvania. Last Session, I took Human Health and Disease: A Clinical Approach in Copenhagen. And now, I’m back to take Medical Biotechnology & Drug Development and to eat as many creative desserts as possible. I’m interested in biomedicine and want to learn about how pharmaceutical drugs are made. We’re going to Edinburgh for Study Tour! I’ve never been to Scotland before, so I’m super excited. 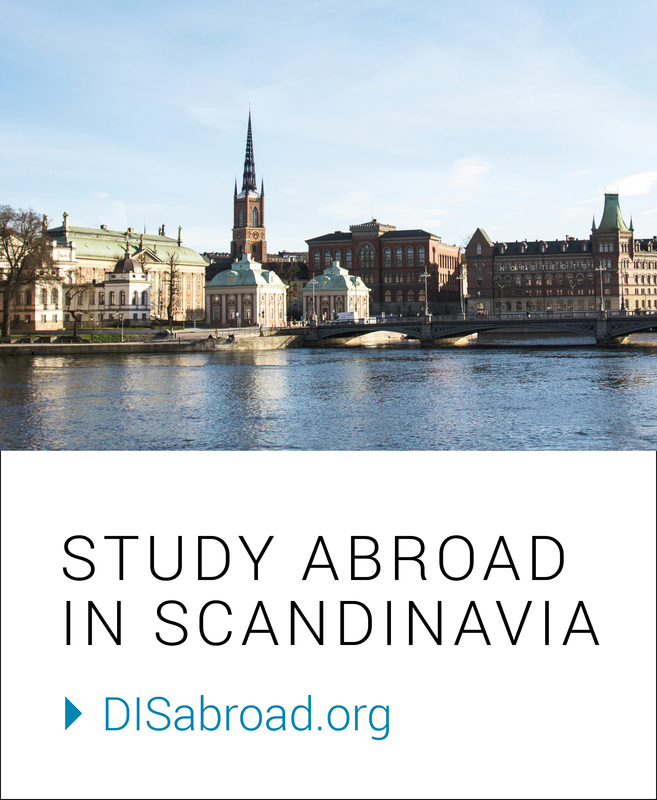 I’m doing multiple Sessions at DIS because I wanted to spend as much time abroad as possible this summer. Because of scheduling conflicts, studying abroad during the summer was preferable than during the semester. I wanted to experience Scandinavia for as long as possible so I signed up for all three Sessions, and I’m glad I did that. So far this experience has been amazing! I really love how beautiful Copenhagen is. Just the other day, my friends and I went to a park to watch Romeo and Juliet in Danish. I still have a Study Tour and another week in Copenhagen. I want to see more castles and attractions, regardless of how touristy they are. I also want to see if I can take some skills I’ve developed in Copenhagen and apply them to other cities. Anyways, I have a lot to do and the weeks are starting to fly by, so hej hej. Previous From Home……….to Home Alone!